The ABC Children’s Group is asking booksellers to submit their recommendations for children’s books to be featured in the 2018 ABC Best Books for Young Readers catalog. Booksellers are invited to participate in a roundtable discussion about e-commerce marketing tips and tactics, or to schedule a one-on-one session with staff to discuss e-commerce options. 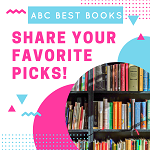 The ABC Children’s Group is opening the floor for booksellers to submit their recommendations for children’s books to be featured in the 2018 ABC Best Books for Young Readers catalog. Hundreds of thousands of customers at more than 120 ABA member stores will receive the May Indie Next List e-newsletter, powered by Shelf Awareness, in their inboxes on Thursday, May 3. ABA has hired Mary Cate Stevenson and Noah Nofz, the couple who make up Houston-based digital media marketing company Two Cats Communications, as the association’s new social media coordinators. 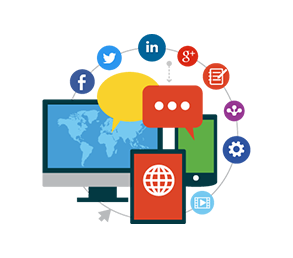 The IndieCommunication newsletter for April 12 includes details about a webinar on creating mobile-friendly websites, a marketing roundtable, displaying secure content, and a tip of the week. 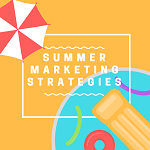 The most recent online marketing roundtable hosted by ABA introduced participating booksellers to a number of digital marketing tools that are available online and free to use. 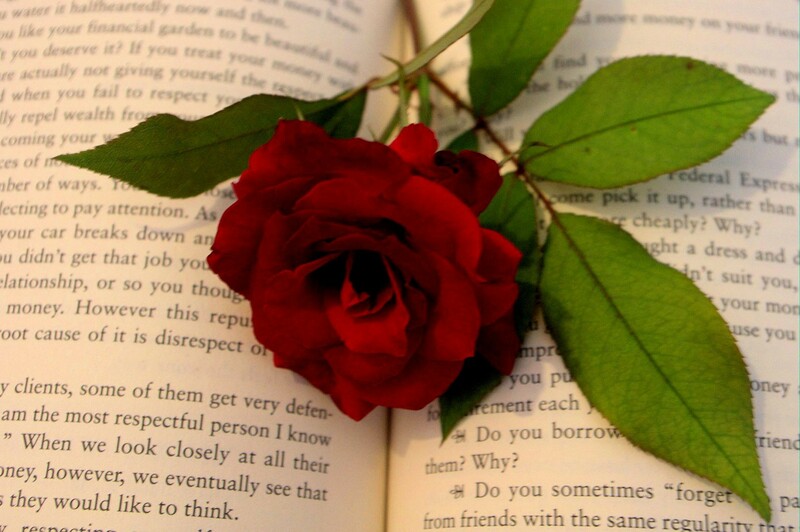 A panel of booksellers and publishers discussed best practices for developing successful relationships with romance readers in their communities, from inventory selection to event planning. Booksellers interested in creating a HarperCollins Facebook Live video this year are invited to contact the publisher to claim their spot for a Saturday between September 15 and December 29. Participants in the most recent ABA online marketing roundtable shared tactics for boosting e-mail newsletter subscribers through effective use of pop-up forms. Cheery displays greet book shoppers in stores and on social media as booksellers dress their windows for the season. 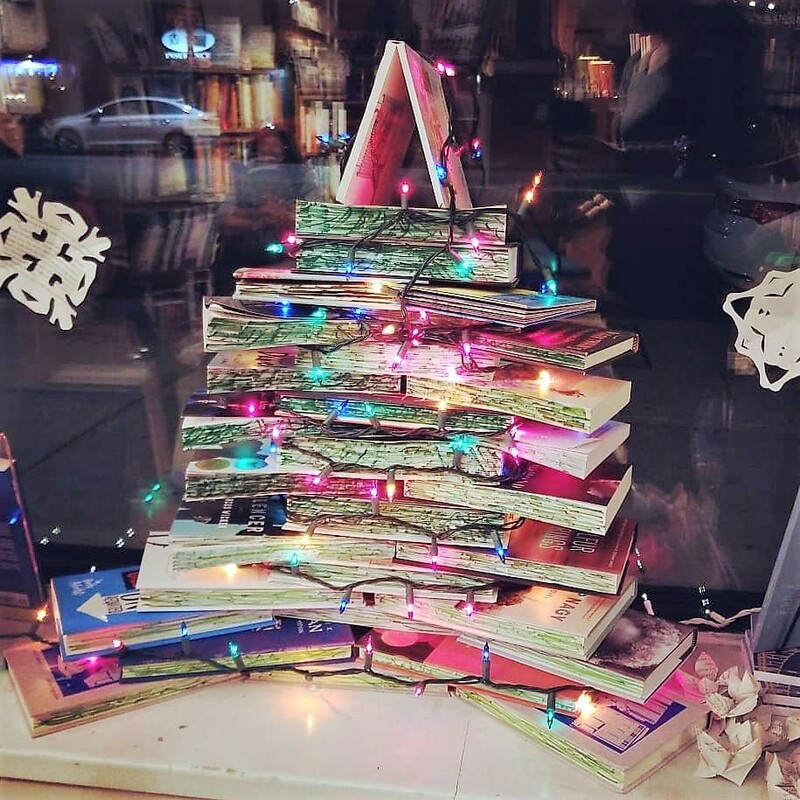 Independent bookstores are enticing shoppers in the final days before Hanukkah and Christmas with fun, festive promotions and events that make gift-giving easier.